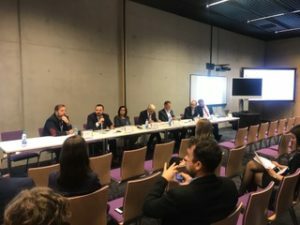 18th – 20th of October 2017, SPCleantech participated in VII European Congress of Small and Medium-Size Enterprises in Katowice, the biggest event for Small and Medium – Size Enterprises in Central and Eastern Europe. Small and medium-size entrepreneurship is the most important sector of the Polish economy. It was also the main subject of the European Congress of Small and Medium-Size Enterprises. Challenges and possibilities of development of small and medium-size enterprises were discussed by the most significant personalities in Poland, representatives of science, politics and economy, as well as numerous foreign delegations. 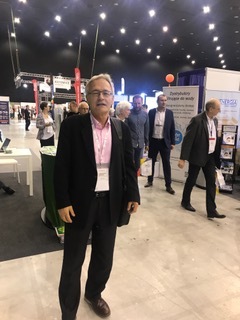 The seventh edition gathered a numerous group of the representatives of business, science, politics and economic environment, who discussed the possibilities and barriers standing in front of micro, small and medium-size enterprises. The permanent motto of the event is Science – Business – Self-Government TOTAL FOR ECONOMY. The seventh edition of the Congress was held under the motto “Unleash Business!”, which is a multi-faceted postulate of entrepreneurs, willing to change the law, entrepreneurship, openness to new technologies and foreign expansion. 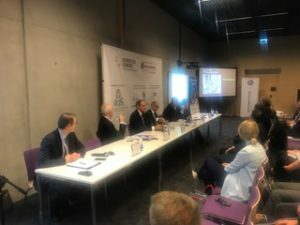 “Release of business is also a verification of the legal status for business and business environment itself,” said Tadeusz Donocik, President of the Regional Chamber in Katowice, organizer of the Congress. – It is also a business self-assessment to increase productivity, productivity and broaden international cooperation in a globalizing world. 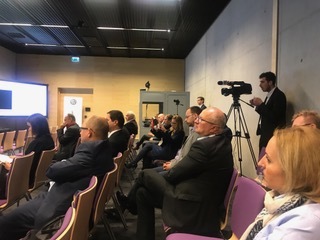 The European Congress of SMEs is a place for everyone who wants to really work for the development of their own company and for the economy as a whole. It was also an opportunity to open discussion on the Constitution for Business and its implications for entrepreneurs. Panel sessions and workshops covered 10 thematic blocks. Entrepreneurs, academics and local government, about innovation in management, law and taxes, labor market and education or SME finance. What is RODO and how will it influence Polish companies? How to build a solid team of employees? Who are the turquoise organizations? These were just a few questions that experts tried to answer during the Congress.